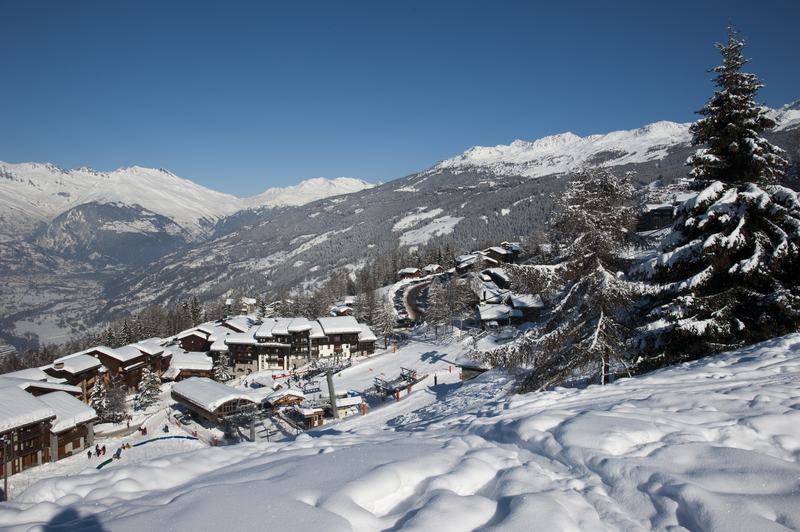 Montchavin-les Coches forms part of the area of La Plagne and is situated in the large glade of the Tarentaise, opposite the Mont Blanc (at an altitude ranging between 1250m and 1450m). 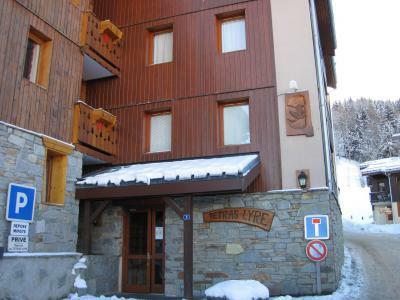 It is spread over two villages, the old Montachavin with its old style chalets and alleys and Les Coches, modern with a traditional architecture. 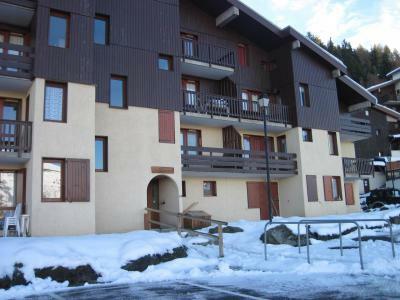 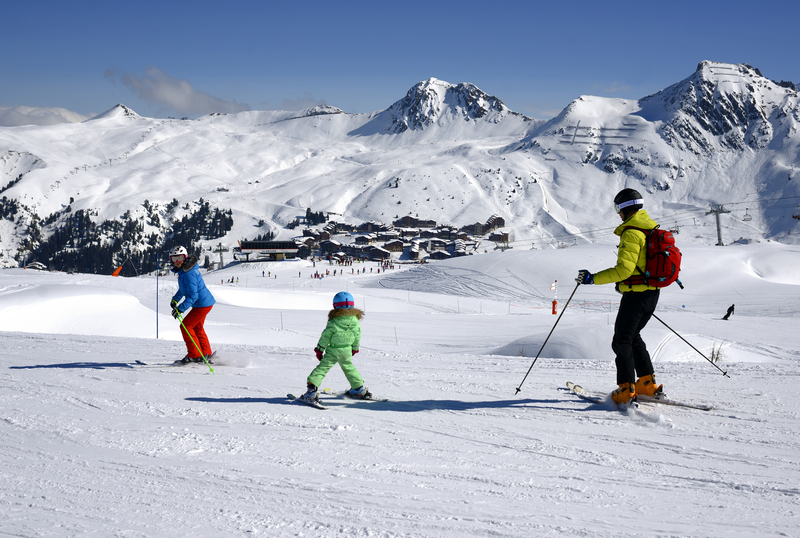 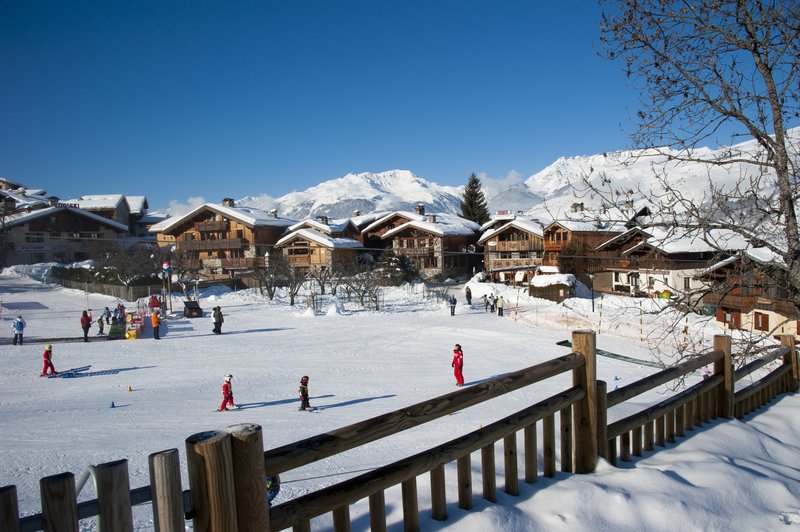 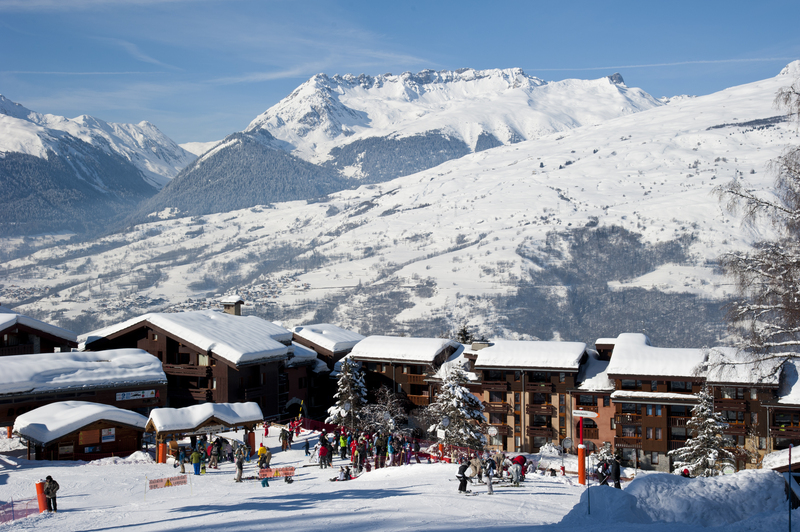 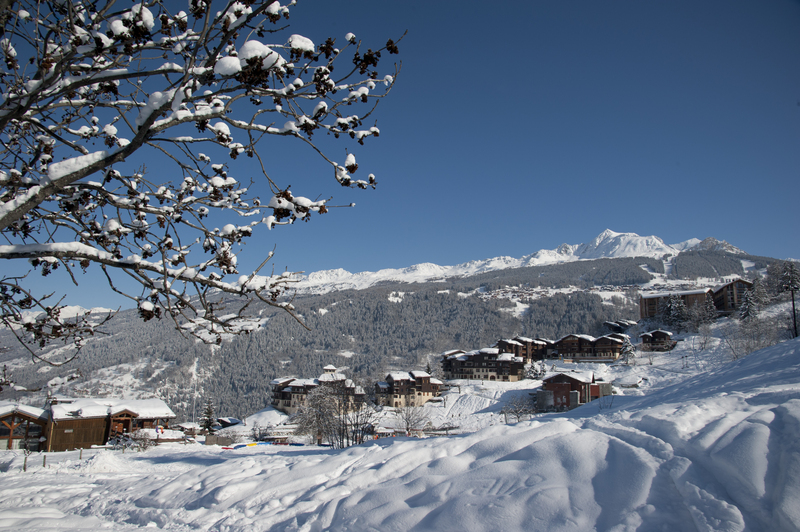 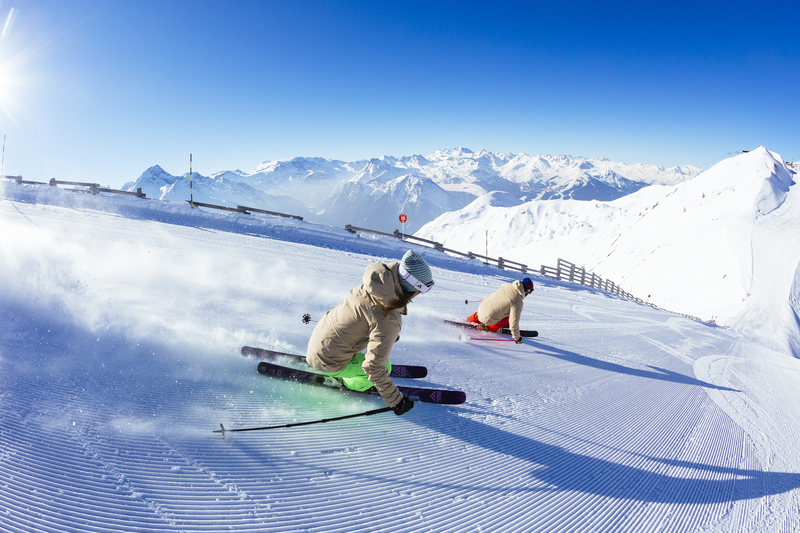 Available are the 225km skiing trails in the area of La Plagne. 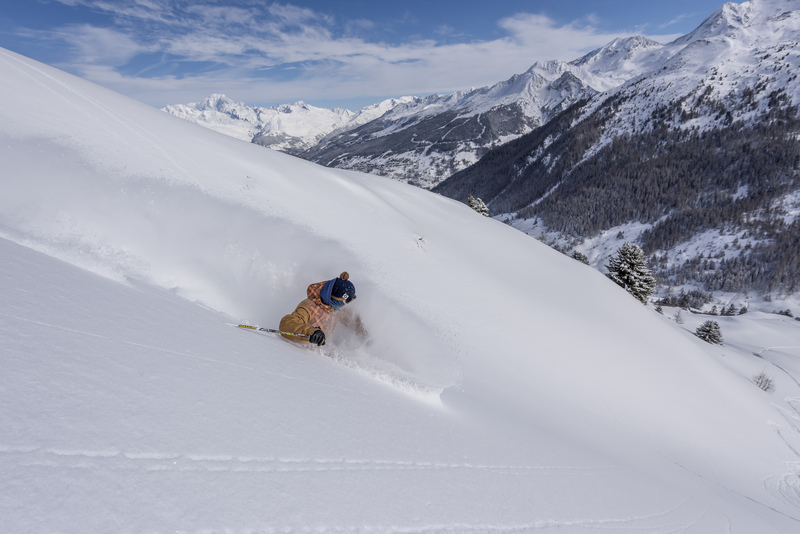 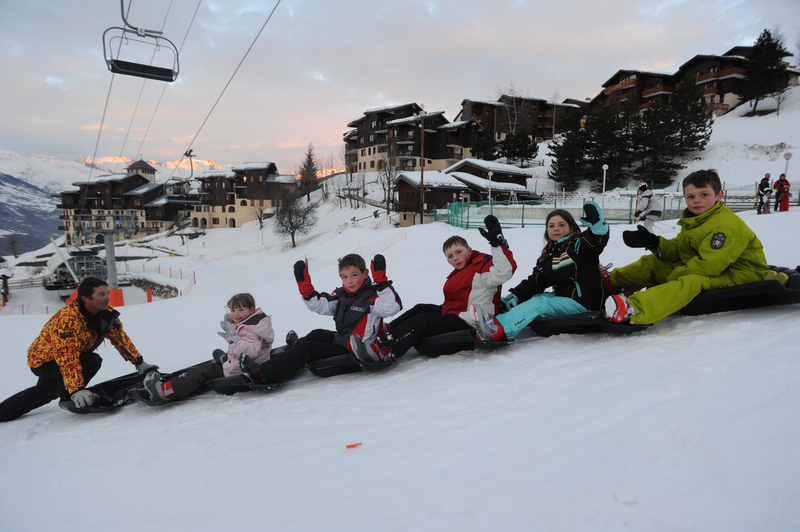 The pistes of Paradiski (425km long) are also accessible via the Vanoise Express, the world largest cable railway! 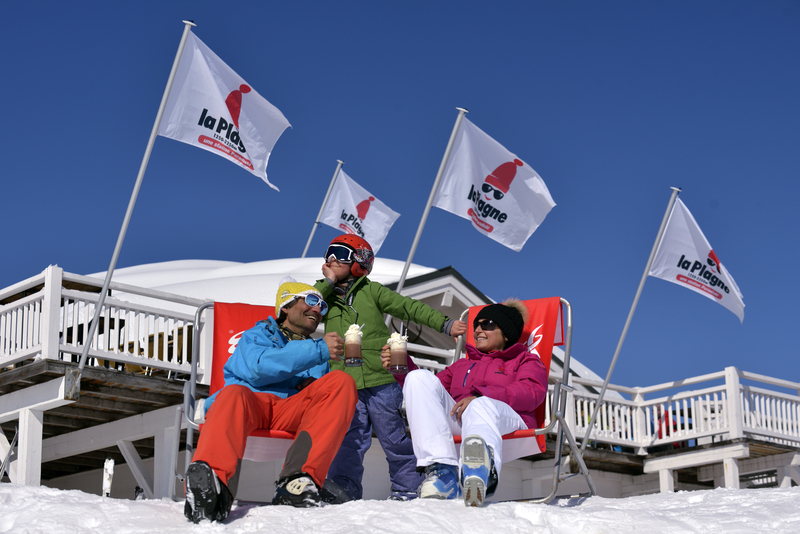 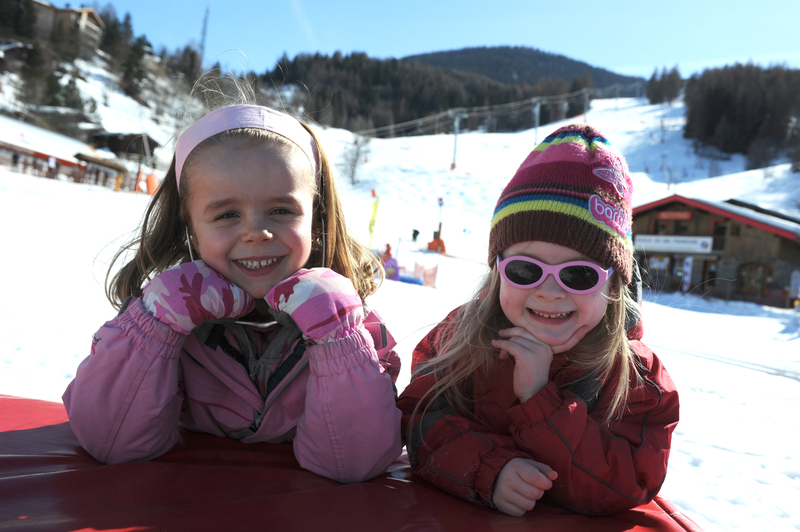 To help you get your stay to Montchavin La Plagne organized , book your accommodation , your skipasses and your ski equipment all together.